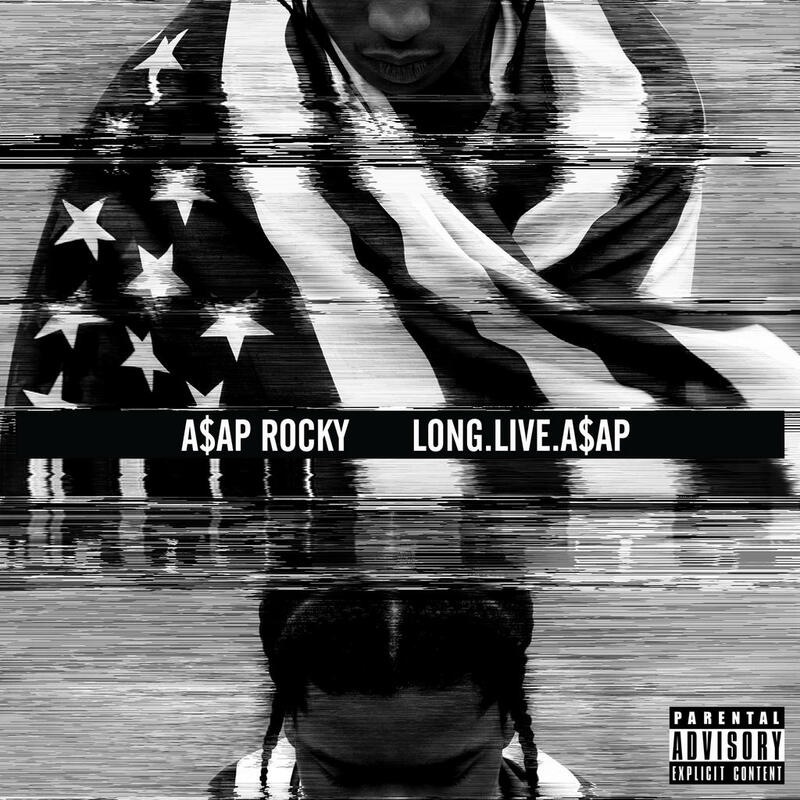 A$AP Rocky : Long.Live.A$AP album download | Has it Leaked? A$AP started promoting the album back in September with a 40 date US tour. A$AP produced the album with Clams Casino, Hit-Boy, A$AP Ty Beats, Soufein3000, and Joey Fat Beats. The first single Goldie was already released back in April and it has since been quite, except for the Lords Never Worry, an A$AP Mob mixtape. ASAP Rocky has mentioned that he hopes to have the album out by July 4th, 2012. The first single “Goldie”, produced by Hit Boy, was released in early April. Also supposedly the ASAP Mob album is supposed to be released at some point in May. Rocky declared recently declared a release date, September 11th. Hope this sticks and we can all enjoy it soon. Rocky has announced that the album has been pushed back again. There is no tentative date other than top of next year, first quarter. I’m dying for this album. DYING! Release date confirmed: January 15. Looking forward to this one – hope it doesn’t disappoint! @mexicoindie the Florence Welch song is an Itunes bonus track ,which usually don’t come out until the album is available. and albums is fcking amazing !